Home of the Boys in Blue, an elite team of highly skilled floor layers dedicated to transform our nation's flooring. 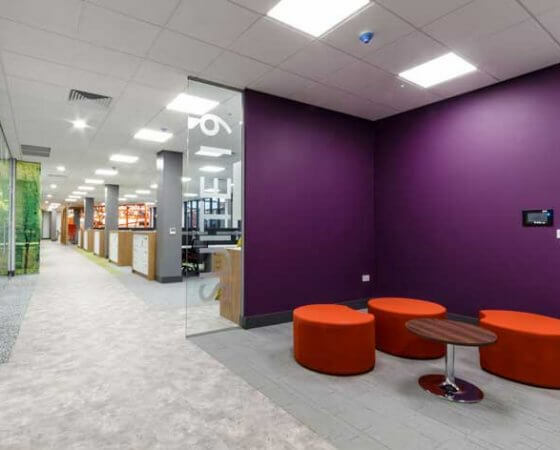 We are dedicated to provide all of our commercial and domestic clients a professional supply and flooring installation service that is durable, delivered on time and fit for purpose. our experts offer the best advice and solutions. 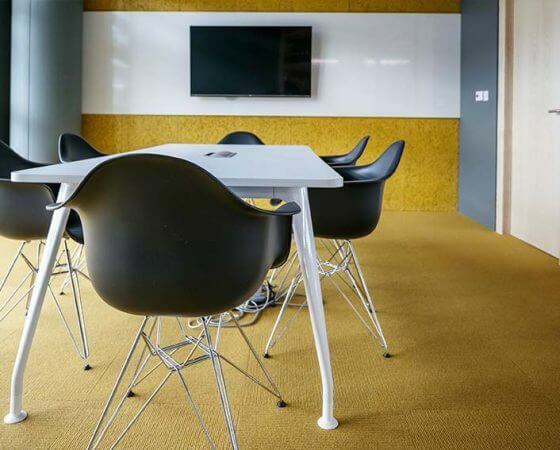 From tailored vinyl designs to contemporary carpet tiles and wall cladding, our experts offer the best advice and solutions. Luxury Vinyl Tiles (LVT) offer customers something truly unique. In short, the realistic look of wood, stone and tile creates a stunning look at a fraction of the cost. 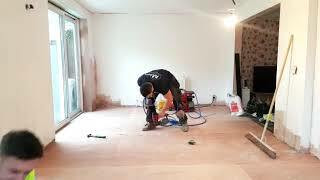 All of our installers are fully trained in uplifting and removing existing flooring safely. 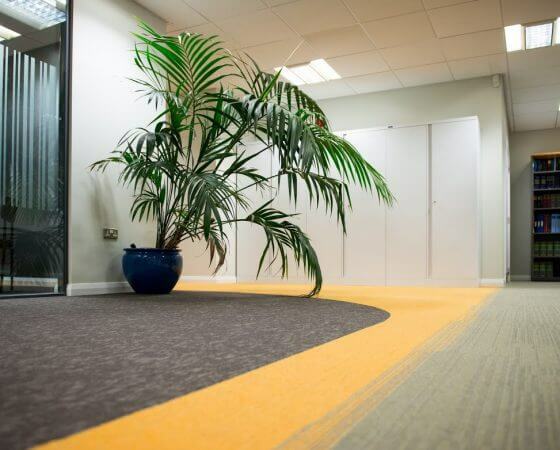 Furthermore all waste flooring from a project is recycled to minimise our environmental impact. 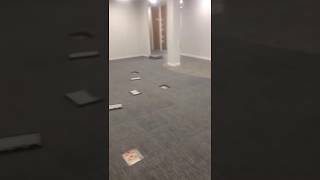 Optimising every aspect of your flooring! 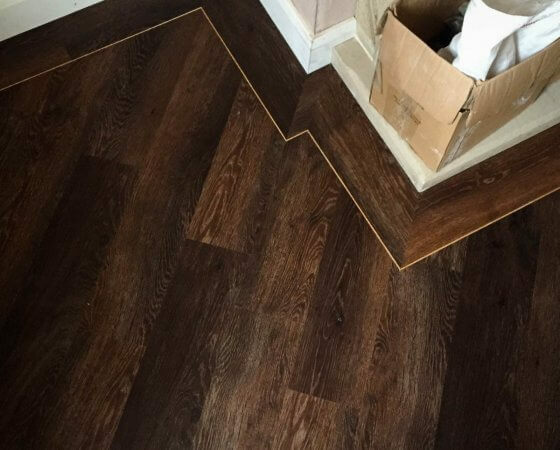 From design, specification and consultations to subfloor preparation and delivery, we cover it all. Looking for inspiration for you home or place of work. 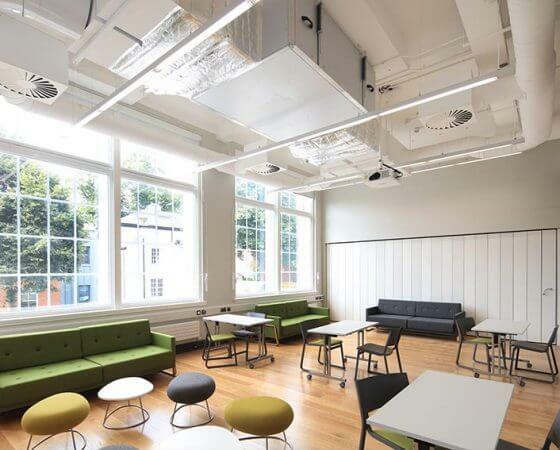 Our Domestic and Commercial Gallery hosts some of the latest projects completed by S&D Flooring. Like what you see so far? But you are still unsure about planning a project with us. 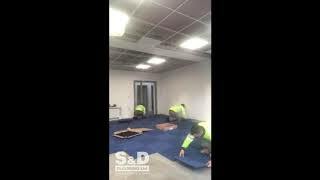 Check out some testimonials from our previous clients who have praised S&D Flooring for our professionalism and quality of work. 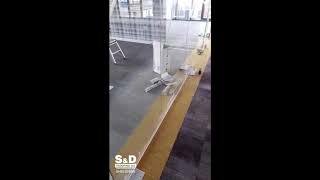 We asked S&D Flooring to remove 68 square metres of damaged limestone tiles and replace them with Karndean Design Flooring in both our hall and kitchen. It was a challenging task as the floor was uneven and there was a risk that the kitchen island would be damaged in the process. Thankfully we chose the best company for the job and the preparation alone was impressive. Everything was protected prior to the work commencing and the team of installers were punctual, professional and most importantly knowledgeable. They encountered numerous issues during the installation but nothing phased them. It’s rare to find a team that take such pride in their work. Everything had to be perfect and they paid enormous attention to detail. We chose borders and design features that required the best technical expertise and the end result was outstanding! Would we recommend S&D flooring? Without a doubt. We are absolutely delighted with our floors. Thank you to a great team for doing a brilliant job. S&D have just completed an installation of Karndean flooring for us and thry have done an absolutely first rate job. The service from initial enquiry through to install was excellent and the installers themselves were fantastic, the quality of the install is exceptional and the eye for finishing detail sets them apart from others. 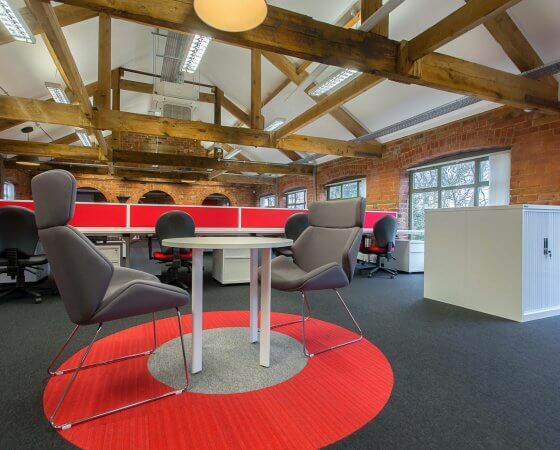 The quality of the work by S&D Flooring was first class. In light of this it is standards like this that help us succeed in producing excellent hand-overs. I would highly recommend! 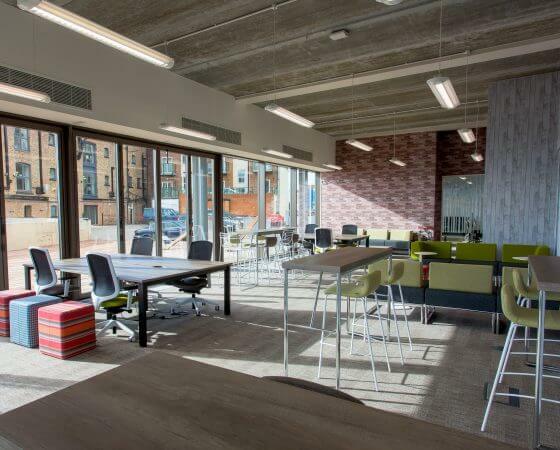 Hull's C4DI Building Case Study. Got a Query? Drop us an email! Take a look at S&D Flooring's latest Accreditation's and Achievements. At S&D Flooring we continuously strive to meet and exceed National Guidelines. For this reason S&D Flooring delivers an outstanding and professional service to all our clients.